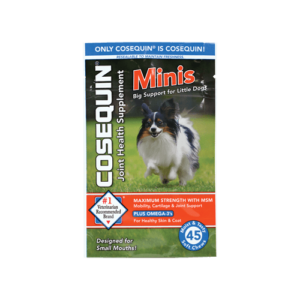 What is Cosequin® DS Maximum Strength? 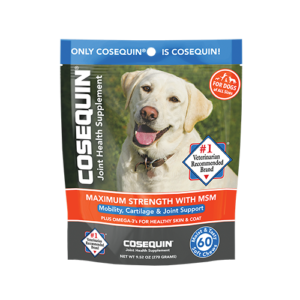 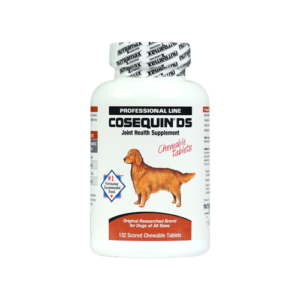 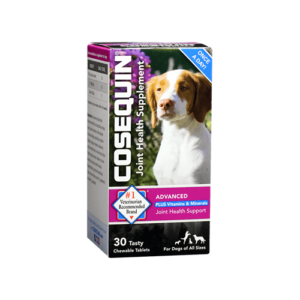 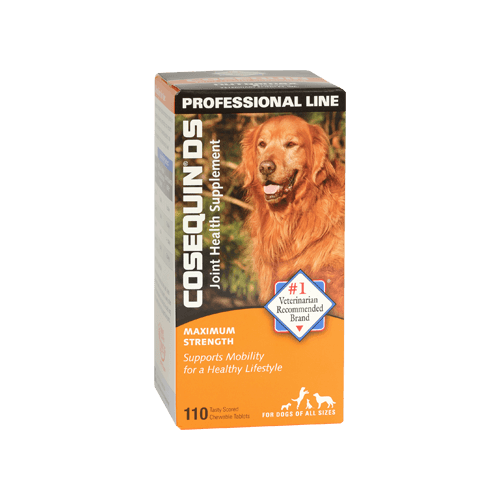 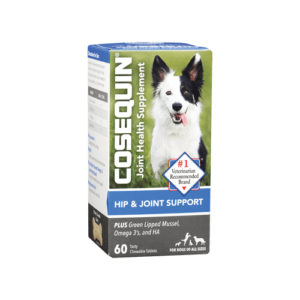 Cosequin® DS Maximum Strength Chewable Tablets contain FCHG49® Glucosamine Hydrochloride and TRH122® Chondroitin Sulfate, the original researched ingredients in Cosequin®. 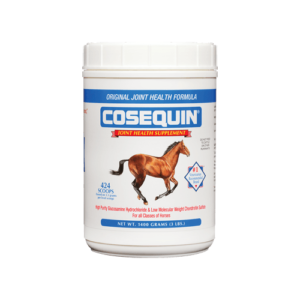 The ingredients in Cosequin work together to help support and protect the cartilage. 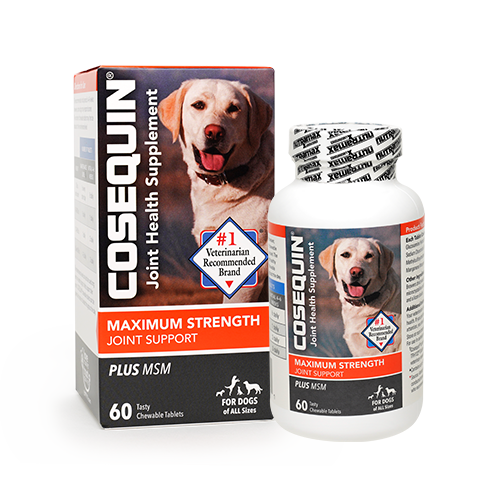 Cosequin® DS Maximum Strength comes in a bottle of 110 chewable tablets.